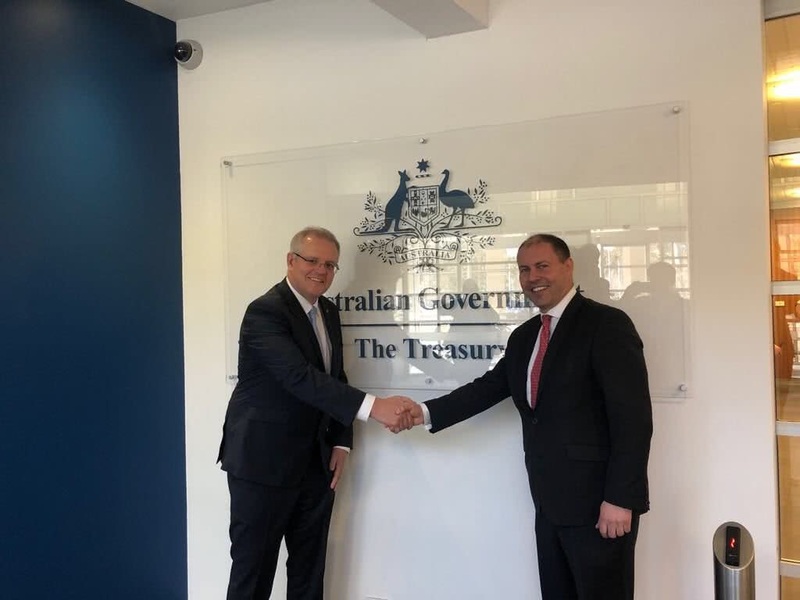 On 28 August, I visited Treasury in Canberra alongside Prime Minister Scott Morrison. The Prime Minister thanked the Treasury team for their hard work during his three year term as Treasurer. I am looking forward to working closely with the team at Treasury to deliver for all Australians. It is a privilege to serve as Treasurer in the Morrison Government.